From left to right: Carol, Emily, Lori, Fran, and Janet. 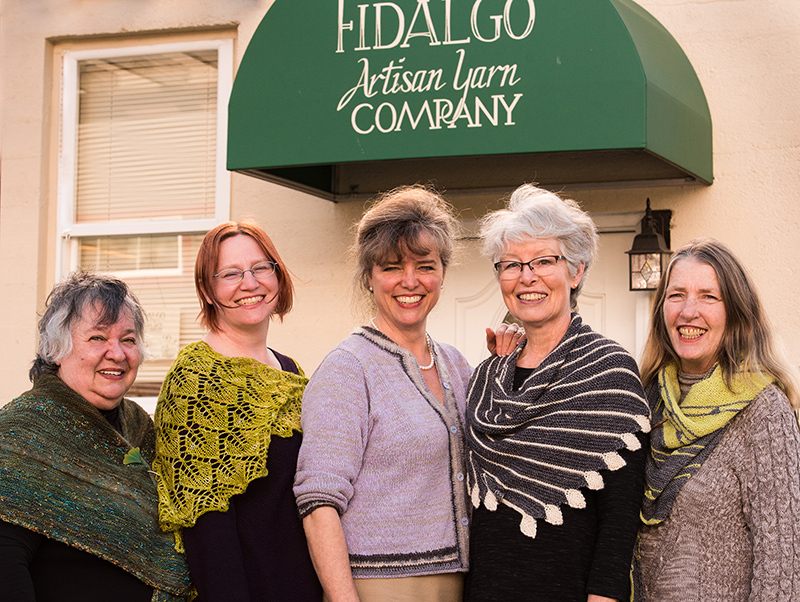 The staff members at Fidalgo Artisan Yarn & Clothing are passionate about yarns and fibers. And what is so unique, and frankly so amazing, is that each of us has a different fiber focus and differing expertise. The thing we have in common is our love to create and our love to share and help others. You won’t find another shop like ours. EMILY. 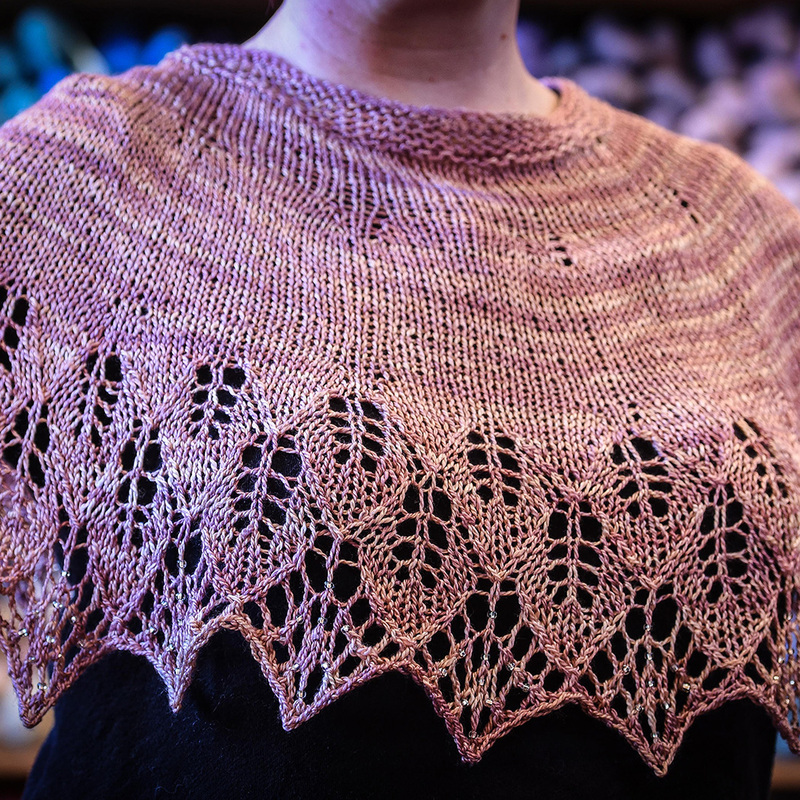 As you walk through the door, you will likely meet Emily as she is our #1 shopkeeper and a longtime knit lace lover. Emily is relishing a more creative island life after years of big city living and bookish academia. 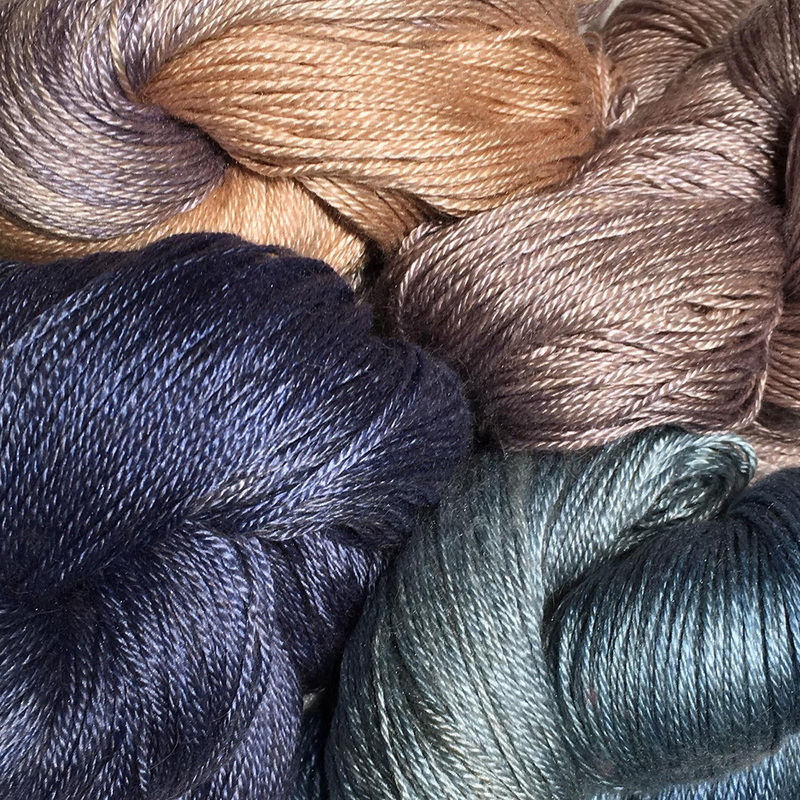 Come on by and she’ll try not to talk your ear off about her love of color, texture, and fiber. FRAN. 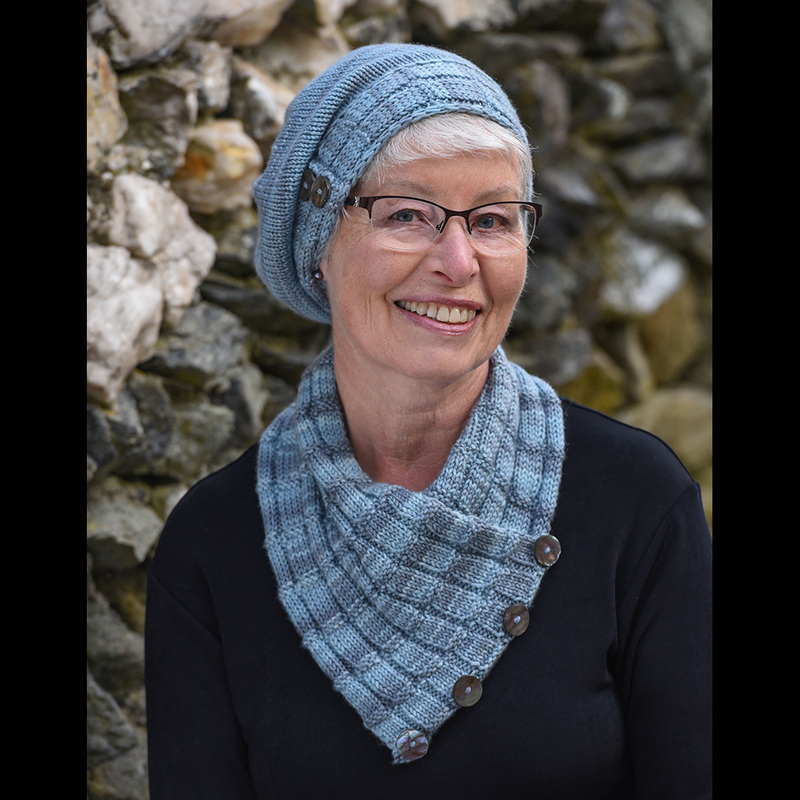 As our knitting instructor extraordinaire, Fran is well known and loved by many who have taken her classes, been part of her groups, and sought out her expert help and encouragement. 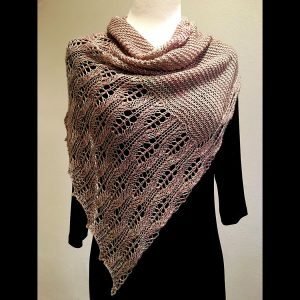 As a master knitter, her love of knitting is outdone only by her love of sharing the ins and outs of it with those of us lucky enough to be in her orbit. Fran also designs most of our shop patterns. CAROL. 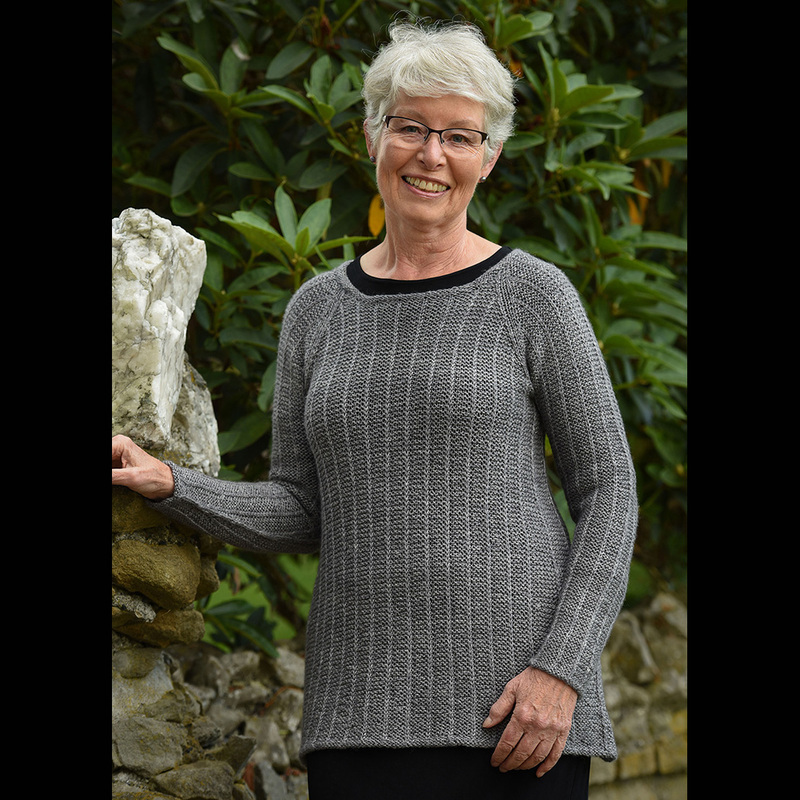 Much loved, Carol is our Saturday Yarn Clinic guru, master knitter, and also teaches a class or two. 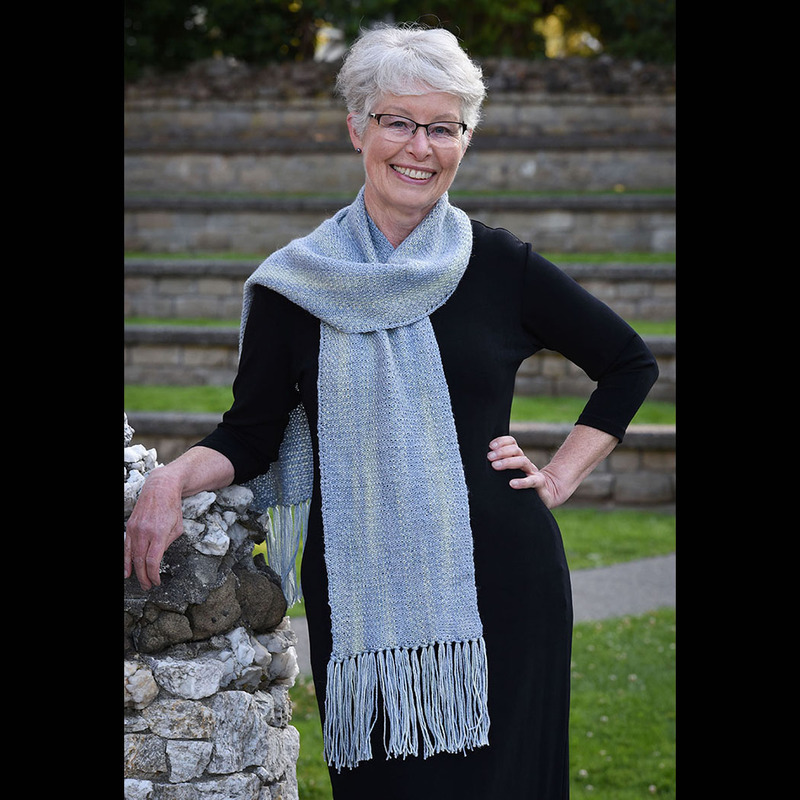 Bringing her own particular and wonderful version of practical creativity to our table, Carol is available most Saturdays from 1-3pm and can assist you with your questions and problem projects. JANET. 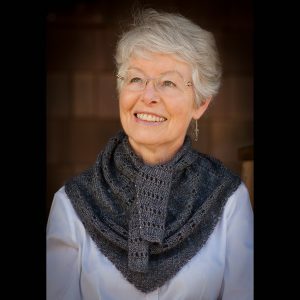 Janet comes to us by way of the larger Fidalgo/Whidbey fiber world, and brings to us her love of knitting, crocheting and a good strong cup of coffee. 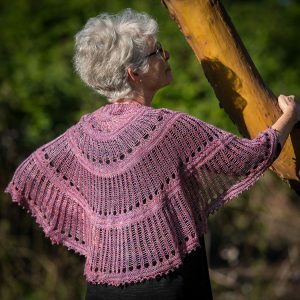 Fearless in her sense of color, she’ll happily lay out different combinations and help you knit up various swatches until just the right one makes your heart sing. LORI. As shop owner and hand-dyeing mastermind, Lori revels in the magic of creating walls of color. Lori is here all day on Mondays and pops in and out the rest of the week. 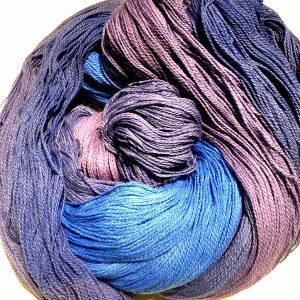 She can assist customers with color, fit, fiber, and design ideas.